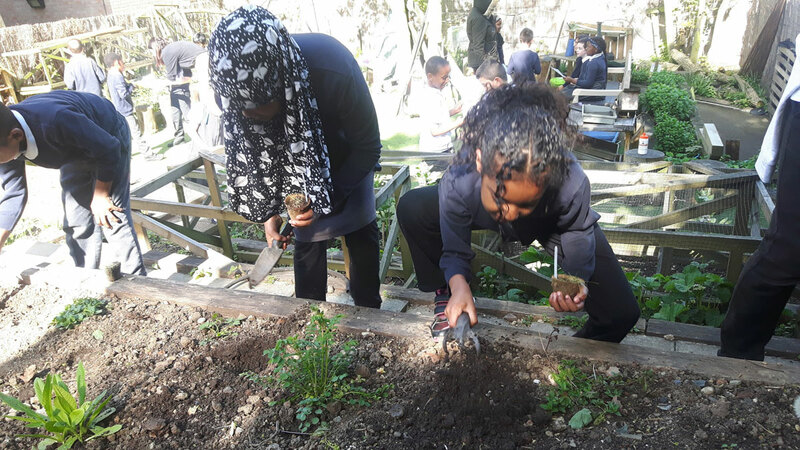 In this creative performance project, Key Stage 2 pupils at Tiverton Primary School, Tottenham learned the Meadowsong song cycle, researched local wildlife, and planted a wildflower meadow in the school garden. They participated in the movement, music and visual art workshops through which a variety of species were explored, and they choreographed their own movement pieces and wrote songs inspired by wildflower habitats. In 2019, a new collaboration with RSPB Learning will bring Meadowsong into schools across north London. Alongside the music & dance elements of the project, children will participate in RSPB Wild Challenge activities, connecting to nature in their local outdoor spaces.